To the Vikings, war was ubiquitous. Their raids united the Spanish kingdoms and halted the progress of Charlemagne and the Franks in Europe. Wherever the Viking ships sailed, they left enormous suffering in their wake. But through these meetings of cultures, European and Nordic societies were also transformed. 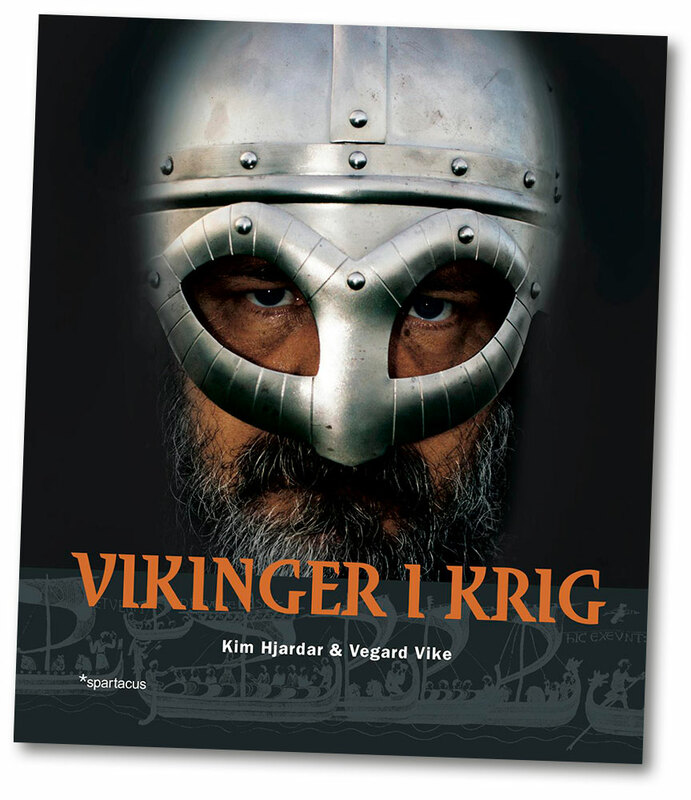 Never before have the art of war, and the weapons and raids of the Viking era, been presented together in one book. 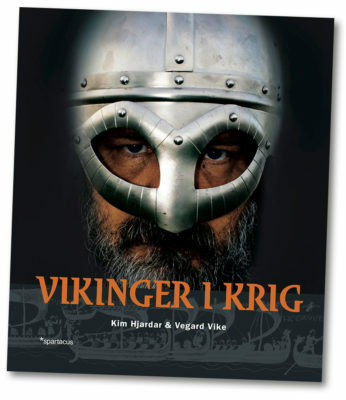 This book displays the offensive and defensive warfare techniques of the Vikings and their weapon technology, military traditions and tactics. The reader is taken on a journey through the campaigns of plundering and conquering that brought the Vikings all the way to the Muslim kingdoms in the East, Baghdad and Jerusalem in the South, to present-day Russia in the North and the Native Americans in the West. The book presents the most important military events from the defeat of the Anglo-Saxon kingdoms in England until the establishment of the Russian empire and the plundering in North Africa and Italy. 400 pages. English translation available. Rights sold to: Denmark, France, England, Spain, Sweden. Kim Hjardar (b. 1966) is M.Phil in Nordic Viking and Medieval Culture studies from the University of Oslo, and works as a Lector of History at the St. Hallvard College. He heads Norway’s oldest and biggest association for living history re-enactments of the Viking time. 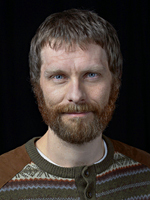 Vegard Vike (b. 1973) is an archaeology conservator at the Museum of Cultural History in Oslo. 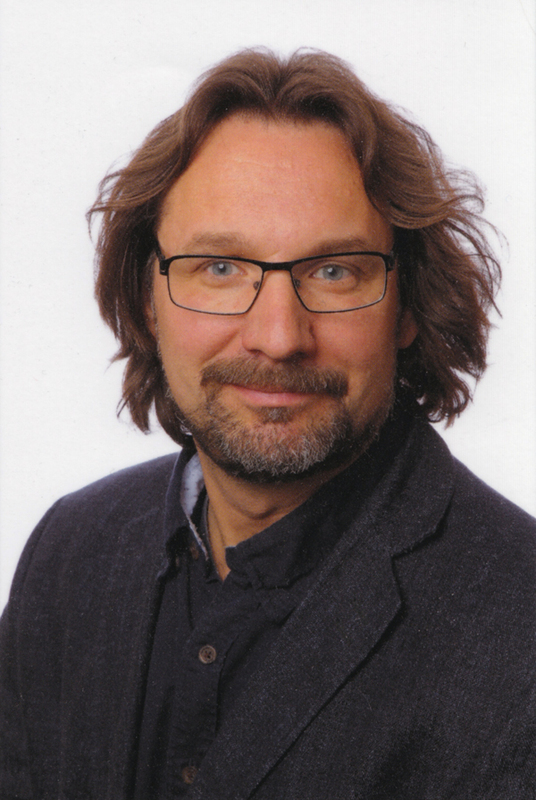 He has researched Viking handicraft technologies extensively. He works with X-rays and microscopes and the meticulous surface-cleaning of weapons from exhumed graves.